This weekend, one of my dearest friends from college is coming to visit with her husband! I'm absolutely over joyed and have been tapping in to my inner-hostess for weeks now, anticipating their visit. Truth be told, I'm not a huge cocktail drinker and would choose wine, bubbles or a beer most days. There is something fun & celebratory about mixing up a special bev and catching up with friends. 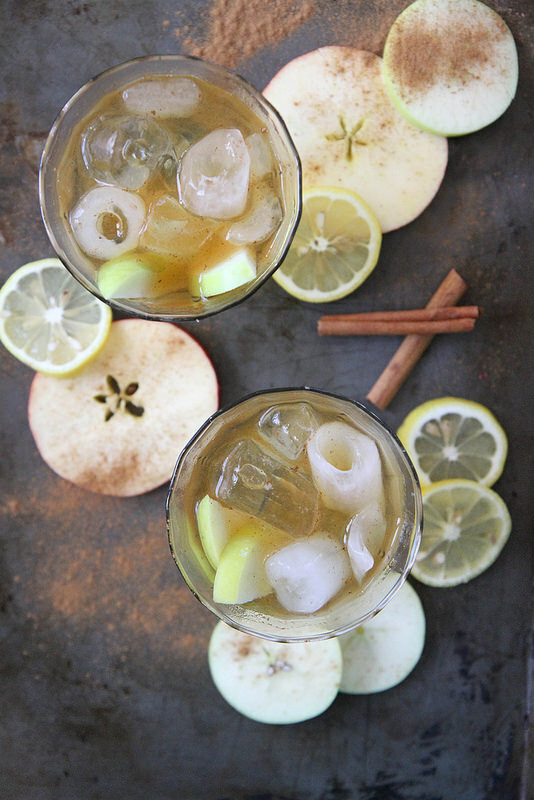 This Apple Cider Bourbon PunchCOMPLETELY has my attention and I've been itching to try something with spicy fall flavors lately! This seems to be the perfect occasion, friends! What do you have planned this weekend?